Survival for Ki Lim and Sang Ly is a daily battle at Stung Meanchey, the largest municipal waste dump in all of Cambodia. They make their living scavenging recyclables from the trash. Life would be hard enough without the worry for their chronically ill child, Nisay, and the added expense of medicines that are not working. Just when things seem worst, Sang Ly learns a secret about the bad-tempered rent collector who comes demanding money--a secret that sets in motion a tide that will change the life of everyone it sweeps past. 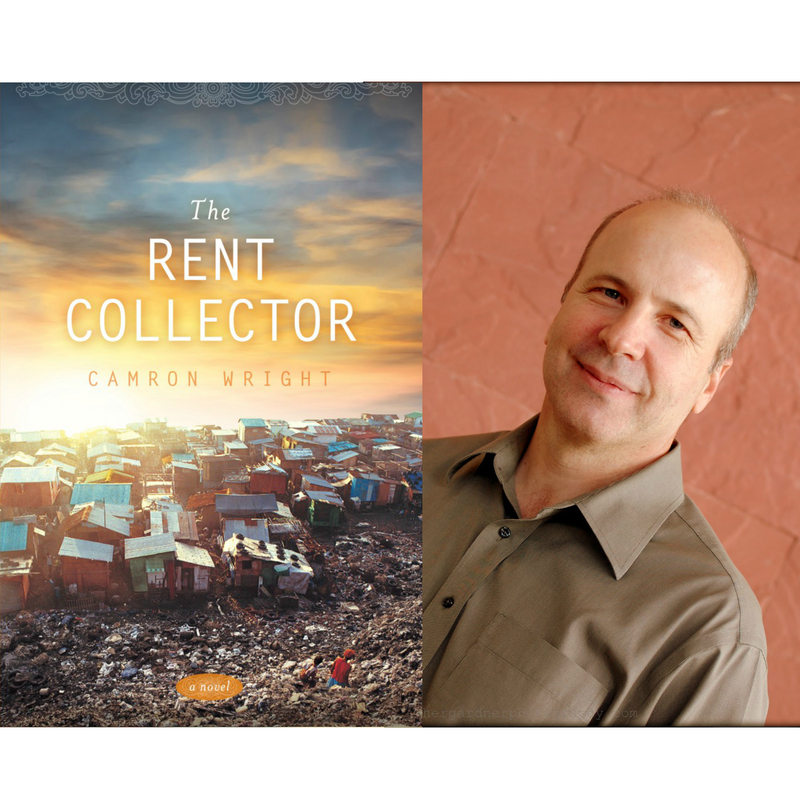 The Rent Collector is a story of hope, of one woman's journey to save her son and another woman's chance at redemption.